What does it mean to "KNOW" how to play a song to you? So soon after I ended up getting yet another guitar while in Seoul for business. 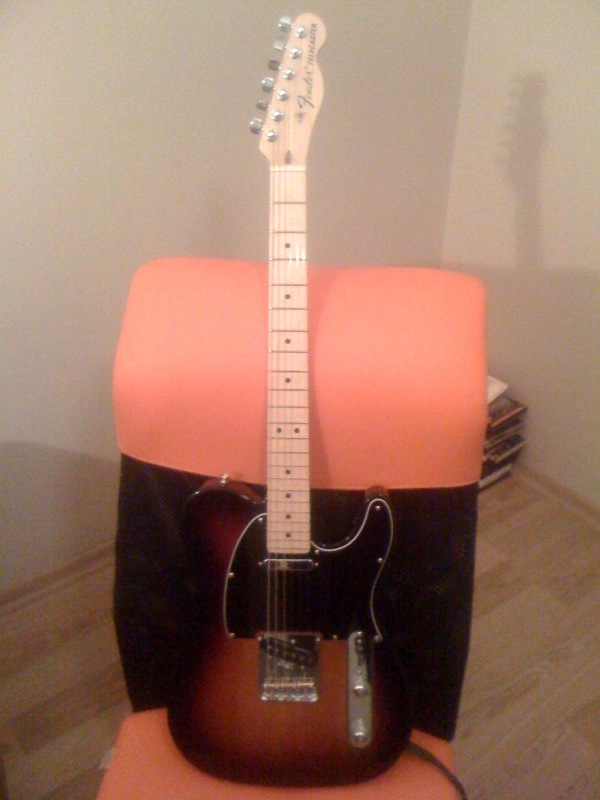 It's a G&L Tribute S500. I love it. Photos later. Hey. Did you say where you bought the guitar? I am going to Korea soon and if you got it while there, I'd like to take a look too. Sounds pretty "big". Sort of like part of a film score. I like it in my own unqualified way. Thanks. Yes I do think this latest mix is better than all the previous ones although I had not at first thought the vocals were too quiet in the original mix. I guess that's why peer review is a good thing right ?